I am kicking off my Whole 30 tomorrow. I feel ready. I had a fantastic birthday weekend, celebrating with my family and enjoying great food and company. I am incredibly grateful for another year of life! I think the Whole 30 is a perfect way to start year 33 on the right track. While I am mostly excited and eagerly anticipating the next 30 days, there are a few random thoughts/concerns I have…. 1. Dinner: I have been researching meal ideas, but trying to stay away from the ones that are too complicated because its supposed to be simple and minimally processed, right? Also, I am trying not to set myself up to fail by stressing over dinner every night. 2. Gum: I like to chew gum. Not the super sweet bubble kind, but really, really minty or hot cinnamon gum. It just occurred to me today that I can’t do this during Whole 30. Sometimes I do it to freshen my breath, or to prevent myself from snacking. Why does this worry me? Hmmm, maybe this is what they are talking about when they say its also about breaking addictive habits. And yes, I am the weirdo who is more upset about giving up gum than giving up wine! 3. Coffee: I am incredibly thankful that I can have coffee on Whole 30. I already drink it black, so that is not a problem. I just have to watch my intake, because its easy for me to overdo. I might even switch to preparing my coffee in my french press, so that it is less processed than brewed in my Keurig. 4. Bacon: I’m not a fan. For some reason, I had the misconception that the Whole 30 involved eating a lot of bacon. It does not. I was relieved to hear this, and not sure why I thought it to begin with! Bacon is one of those foods that I enjoy the smell of, but not the taste. Disagree with me all you want, people, but its just strange, crunchy meat to me. Easy pass! 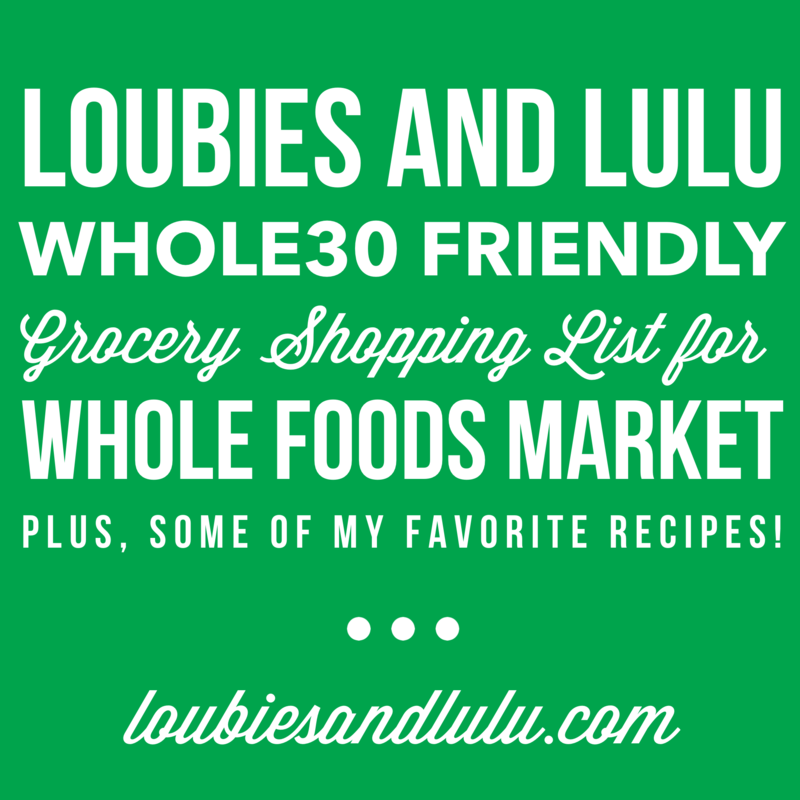 If anyone has any tips/recipes for Whole 30, please send them my way by comment or email…I would be so appreciative! 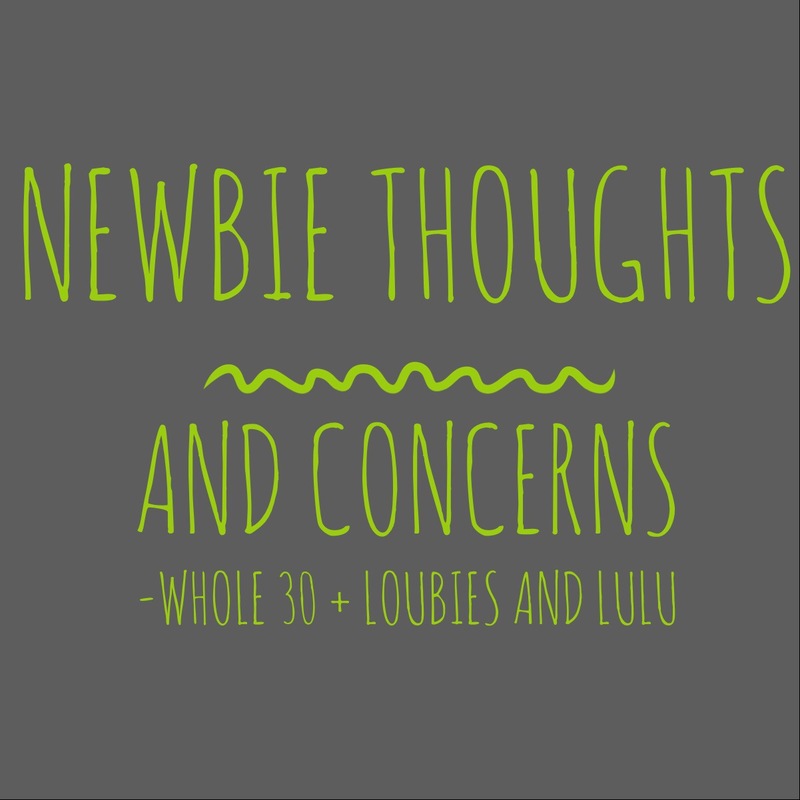 Whole30 Dallas Duo: Back in September! Whole30 Dallas Duo FREE Interest Event, January 3rd! 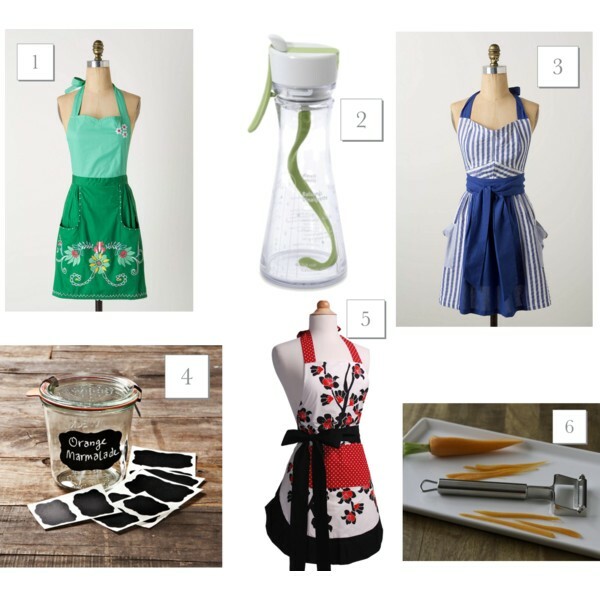 previous article: 30 DAYS….MY FIRST WHOLE30! next article: I SEE LONDON, I SEE FRANCE….